Manufacturers incorporating every aspect of Ground Support Equipment for the worldwide market. Since it was established over thirty years ago as Stonewood Ground Equipment, SG Equipment as we are now known, has expanded and developed to become globally recognised as one of the world’s leading aerospace and avionics ground support technology specialists. 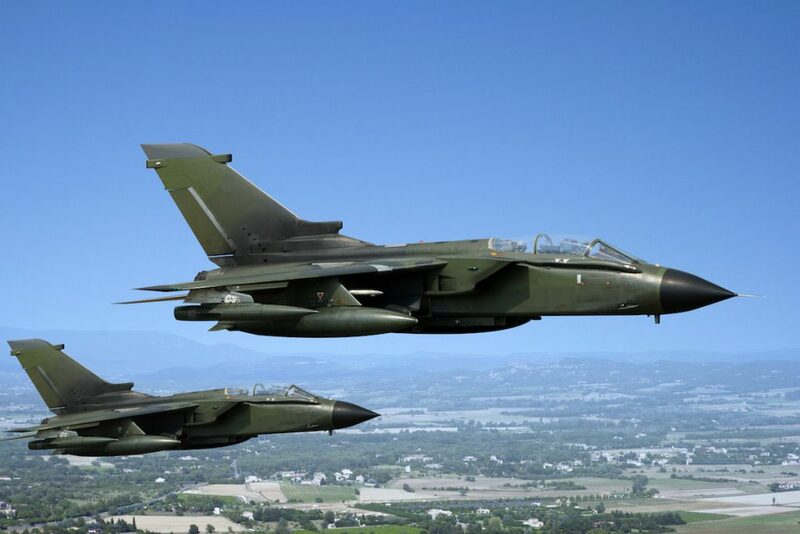 Today many of the world’s most respected aircraft and aerospace component manufacturers, along with military authorities and civil fleet operators, now rely on SG Equipment. 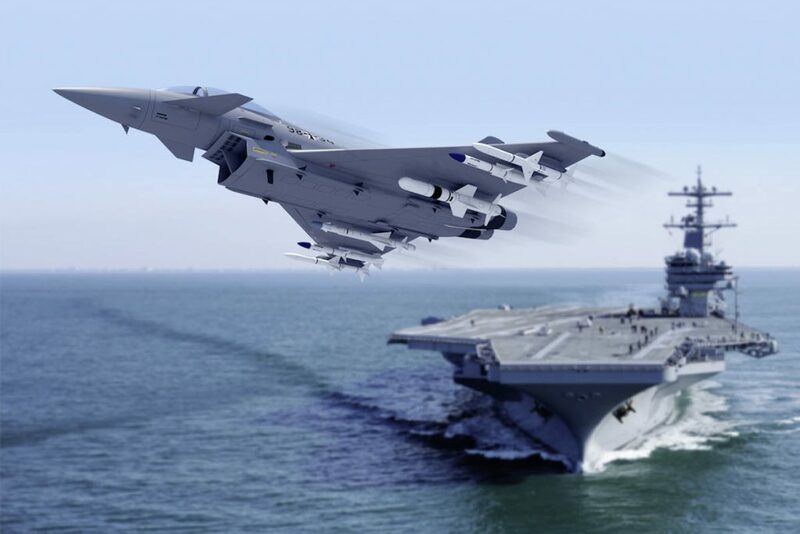 Not only to design, manufacture and supply essential ground support technology … but also to provide the critical knowledge, the skills and the kind of industry leadership that is needed to resolve the most complex and challenging requirements. 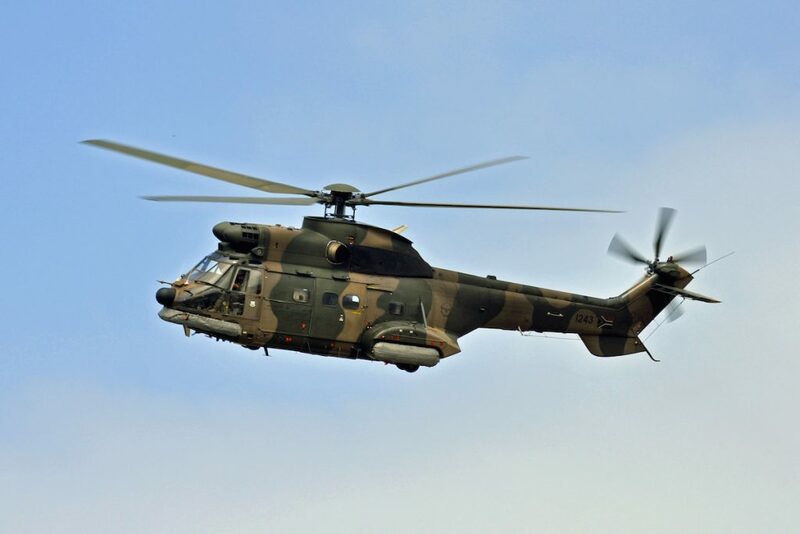 In other words we deliver a total ground support technology package all from one single source. 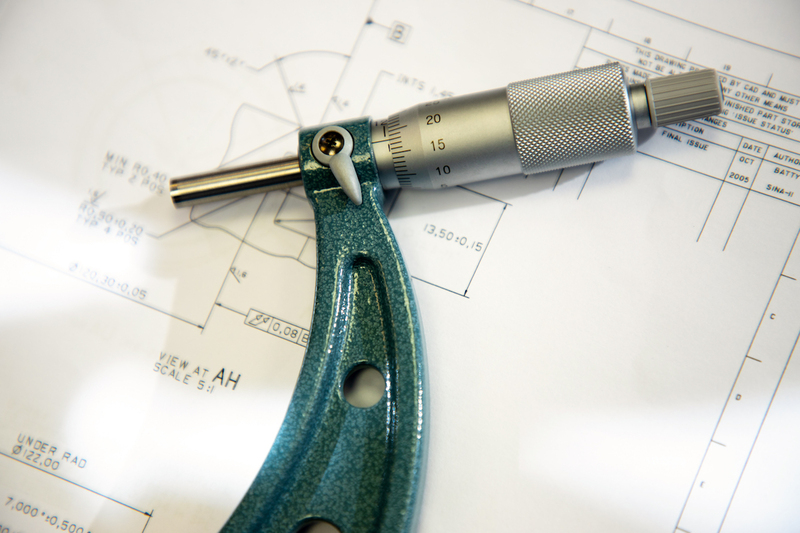 A crucial aspect of our services is the design and manufacture of both original specification and retro-refit technology. 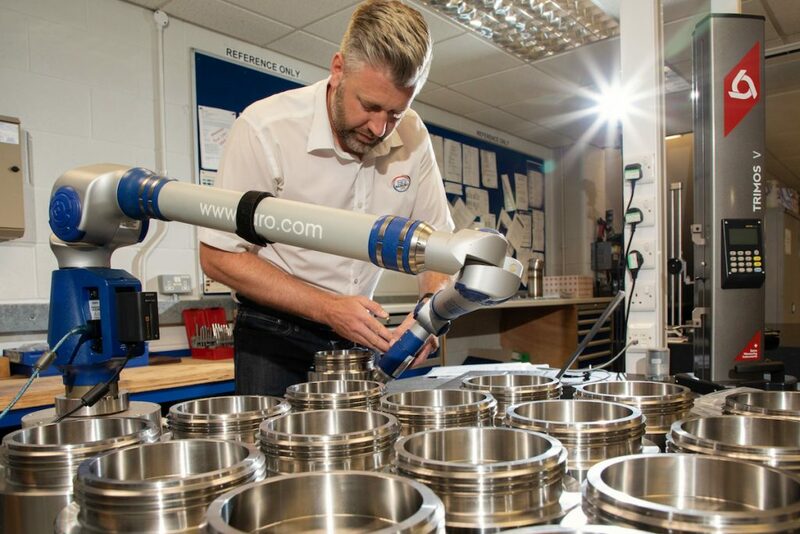 These include high-performance pressure testing equipment, essential for the continuing efficiency of vital hydraulic and pneumatic lifting equipment. 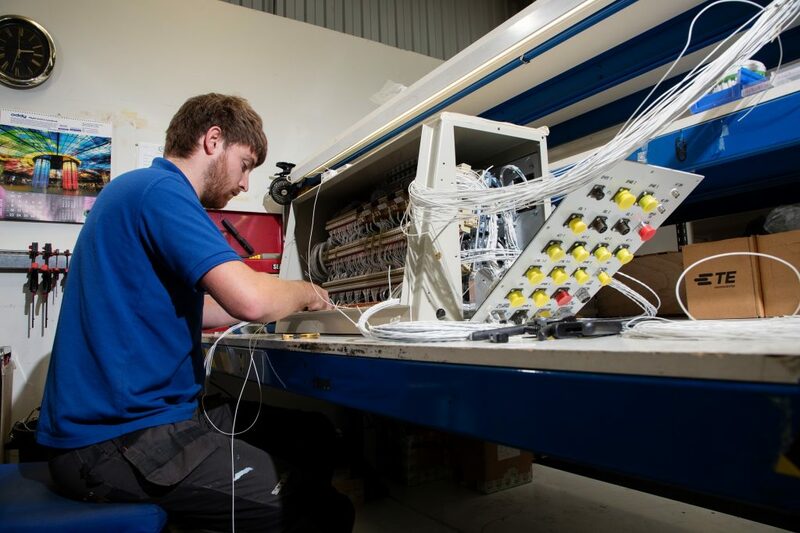 We are also globally acclaimed for our advances in electrical and electronics skills and applications that are in constant demand by manufacturers and operators around the world. 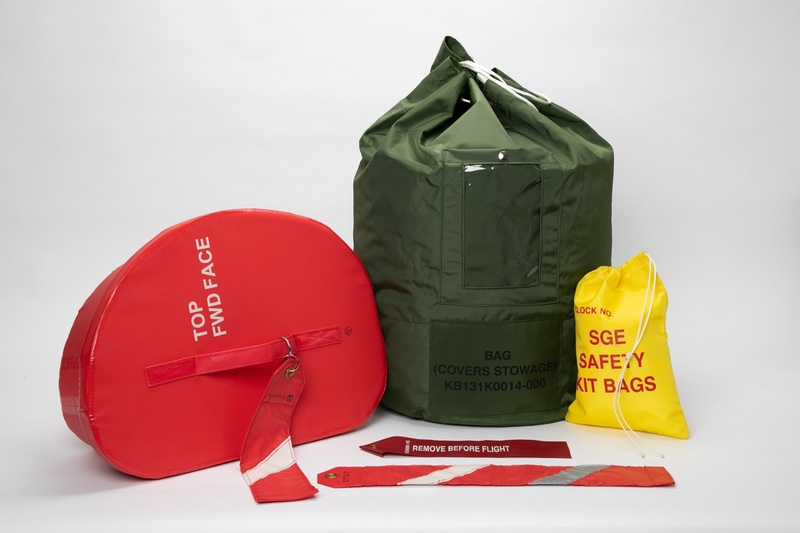 Unusually, at SG Equipment we also offer a highly specialised commercial sewing facility meaning that we are one of the very few organisations with the capability to design and produce fully approved soft covers, webbing and straps that are manufactured to the most demanding and intricate specifications. Each one of these customised services is a highly valued facility in its own right. But when you combine them, together with our unique experience, the diversity of our technical skills, our state-of-the-art technology, our exceptional catalogue of international approvals … plus our globally recognised innovative design capabilities and quality standards … then you can fully understand why SG Equipment is now universally regarded as the ‘go-to’ supplier for all routine and emergency ground support technology and expertise. It’s quite simply because we are the best in the world - that we are fully trusted by the best in the world. Find out more about us and discover why SG Equipment is the aviation industry’s number one choice for ground support technology and service. 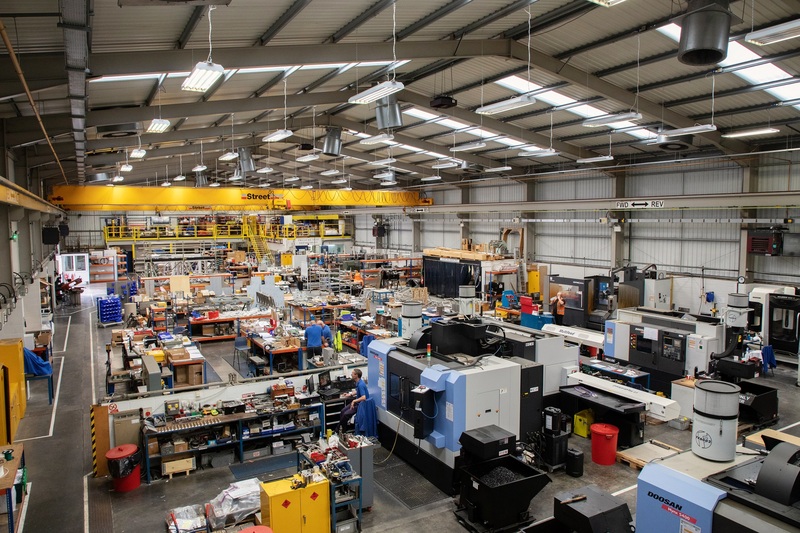 SG Equipment is a key member of The Hyde Group, a leading engineering service provider specialising in a diverse range of design and manufacture solutions. Whilst we enjoy the highest level of independence and autonomy we are able to tap into the group’s vast wealth of resources should ever the need arise. 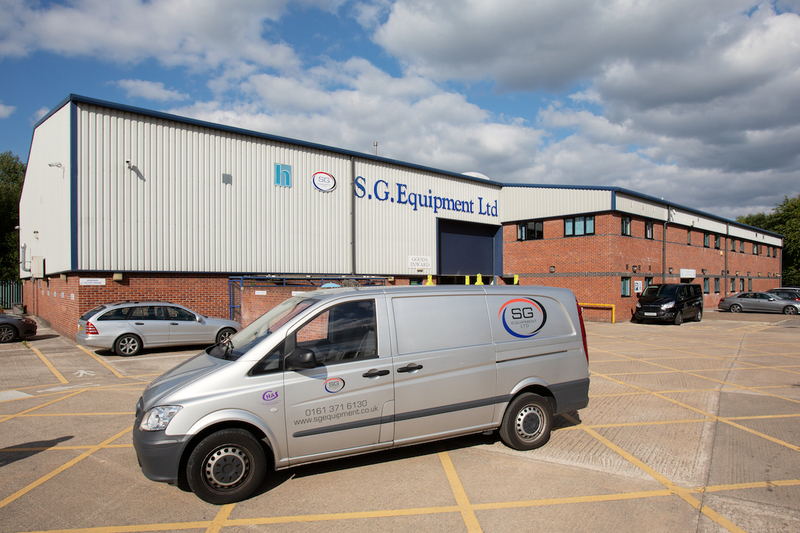 This unique bank of capability and capacity means that whatever your requirement, at SG Equipment you not only have our own on-site world-proven abilities at your disposal, but we also have the whole of the group’s support available should it ever be needed to resolve your requirements. Over the many years we have been in business our range of services has evolved and expanded so that today it represents what has to be the most comprehensive ground technology support programme available anywhere in the world. We respect your privacy. Should you wish for your details to be removed, please click here.